Record baby’s firsts precious moments with baby milestone cards. 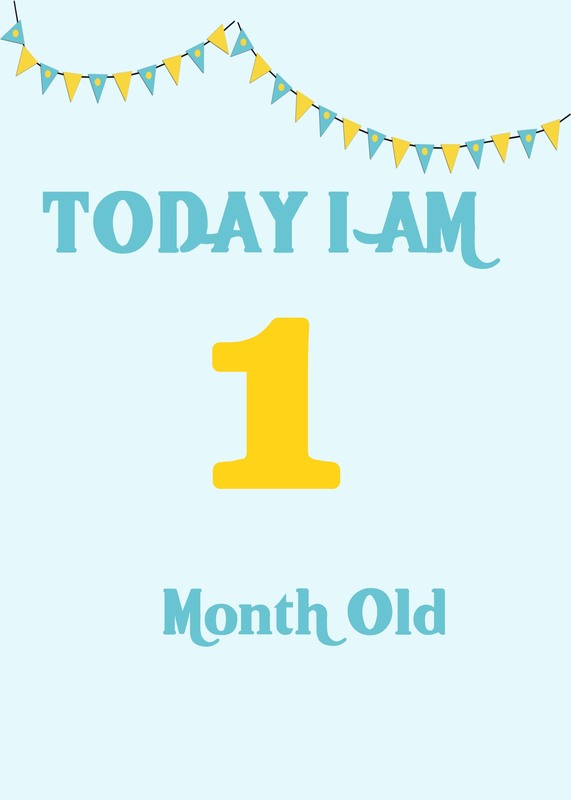 Milestone baby cards are a simple and cute reminder to capture treasured times. Instead of purchasing the cards gather some cardstock and scrapbook materials and have guests make colorful cards for mommy to use to celebrate baby’s first weeks or months. Or when baby does something amazing like sit up on her own. It can be a fun and engaging diy baby shower activity where everyone can share memories from their experiences and help each other make lovely cards. So that’s why we thought it would make a creative baby shower activity. One where mommy can get a nice gift and guests can think up numerous ways for mommy to take pictures. Set up a card making station with cardstock, decorative paper, sharpies, embellishments and other scrapbooking materials.